Kaye is the Director of Women’s Ministries. She has a ThG. degree from Tennessee Temple University. Having served with her husband, Terry, as missionaries for almost 22 years in Costa Rica, she brings much experience to the CRM. She teaches and counsels with the ladies in the Christian Life program as well as managing our ladies night staff that work in the overnight emergency women’s shelter. 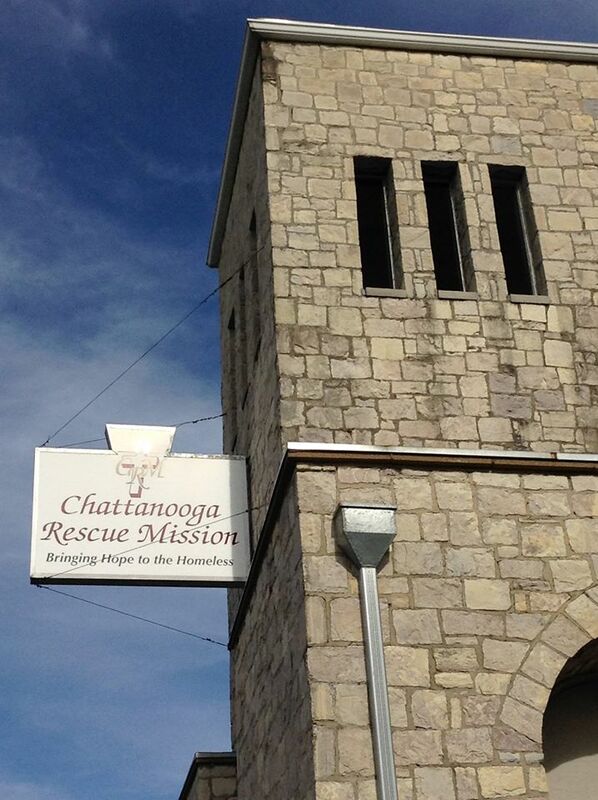 She has been with the Chattanooga Rescue Mission since 2006. You can contact Kaye using the form below.